Water Shortage is a global resource problem that we should all work at making available for everybody on the planet. 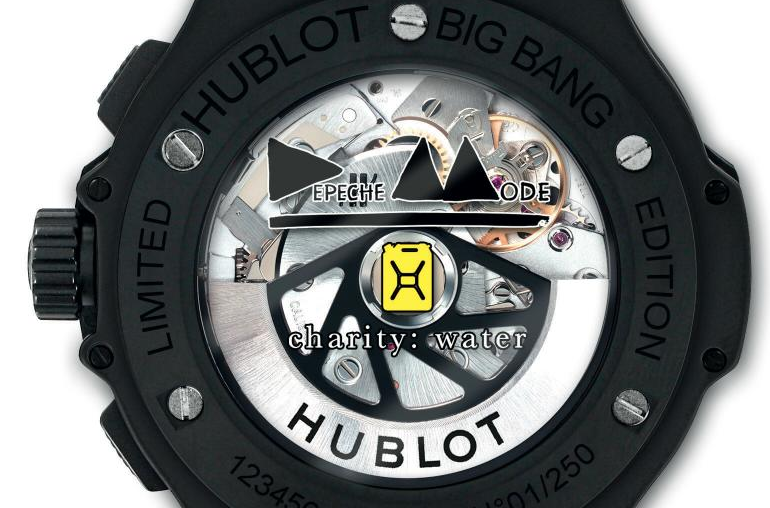 On March 18th it was announced by Luxury watch manufacture Hublot and really cool British Band Depeche Mode will be working together in partnership to support Charity Water. Charity:Water is a non-profit organization bringing clean, safe drinking water to people in developing nations. 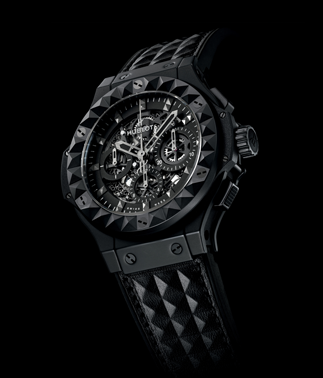 Depeche Mode is one of my favorite bands New Wave electronic of all time and this is the second time they are teaming up with Hublot to do something charitable for a great cause. This unique initiative is part of the Depeche Mode 2013-2014 Delta Machine Tour. 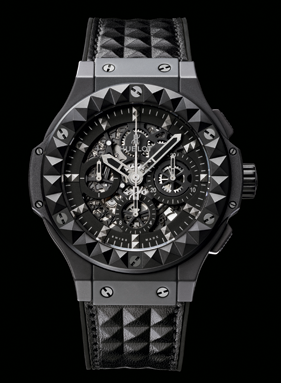 As Charity Partner, Hublot has designed a watch especially for this history-making collaboration: the Limited Edition Big Bang Depeche Mode. Even more important, a portion of the proceeds from the sale of each watch will go directly to charity: water. The Big Bang Depeche Mode will be launched with an international advertising campaign to coincide with the band’s 2013 summer European tour. 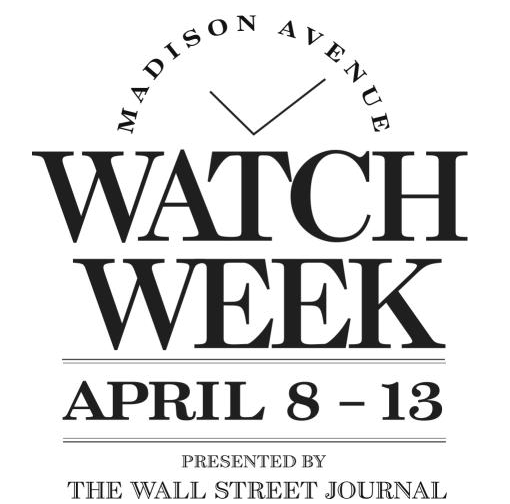 Starting April 8 2013 Madison Ave in NYC will be hosting the third annual Madison Ave Watch Week. This event will run till April 13, 2013 and The world’s premiere watch retailers and brands located on Madison Avenue between 57th and 86th Streets will preview the newest and most exceptional timepieces, and host exhibitions, seminars by watch-making experts and in-store receptions curated to appeal to the watch collector and connoisseur. What makes this event really nice is that each of the participants will have both invitation only events as well as open to the public events to cater to both serious watch collectors and enthusiasts. If your in NYC at that time and are obsessed with watches, I am sure you will be in horological heaven because the participants will include the following brands.